CCVI a sponsor of the 2015 Boston Wounded Veterans Ride. CCVI member Cpl. Vincent Mannion-Brodeur was one of the first honorees of this event. 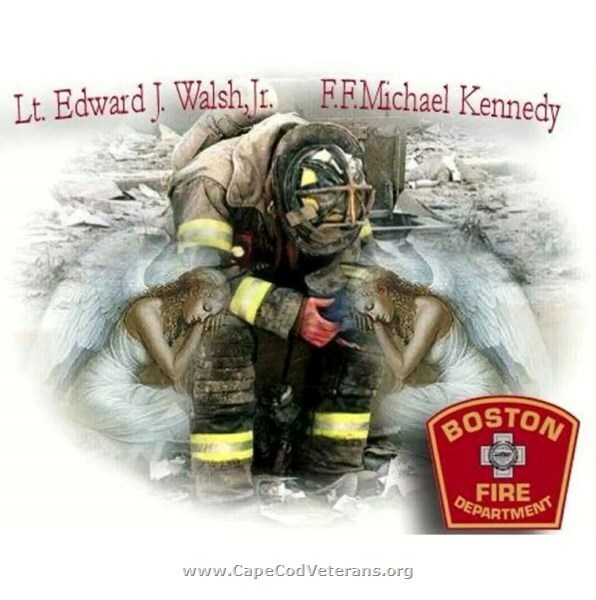 Raising funds for the most severely Wounded Heroes in Massachusetts. CCVI donated a new Electric Wheelchair to a Disabled Veteran in Falmouth at no cost. Present are President Richard Sayers, Scott Martin, Harry Watling, and Tony Manfredi. Cape Cod Veterans Inc. is a Zero Compensation Organization. No funds are used to reimburse members for travel, lodging, flights, car rental, or meals. CCVI members pay their own costs. No member is allowed by our By-Laws to be paid any salary or compensation except for approved purchases by membership vote.